The local Organic Week is in full swing as James Whelan Butchers hosts an all day BBQ, 17th September. 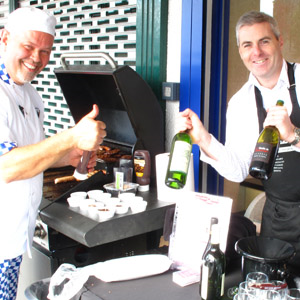 The BBQ will run from 11am – 6pm outside James Whelan Butchers and all are welcome. This all you can eat event, which only costs €5.00 per person, is a celebration of local organic produce and all proceeds are going to our local hospice. The essence of ‘Local Organic Week’ focuses on the local organic produce and it is supported by the Tipperary Food Producers network. 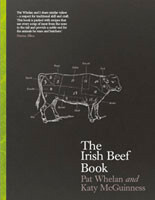 T.J Crowe of Crowesfarm is providing organic sausages, Goodherdsmen and James Whelan Butchers are providing organic burgers and Red Nose Wine is supplying a variety of organic red/white wines for tasting. Make sure not to miss your last chance to enjoy a BBQ this year!